We help businesses with important messages create a strong online presence. We offer online marketing specialist consulting and services to all companies who are committed to helping others from solopreneurs to large corporations. As online marketing specialist consultants, we are committed to helping out clients get their message out to the world in an even bigger way. Grocery Outlet is the nation’s largest extreme value grocery retailer with over 300 locations. We were hired for content marketing to bring in new store owners. We managed social media, content creation, article creation, and the blog. We love the mission behind Grocery Outlet and how they provide affordable food and life-changing career opportunities. Amada Senior Care is a franchise with over 120 locations specializing in-home senior care. We were hired to attract more franchise partners to Amada via content marketing. Our work for Amada ranged from website funnel building, copywriting and editing, conversion tracking, social media management, content marketing and creation, growth strategies, email marketing, split testing, webinar promotion, and more. One of the largest clothing companies in all of Colombia. Linea Directa specializes in apparel, employees well over 2,000 staff, has multiple job sites throughout Colombia and is considered the Victoria’s Secret of Colombia. Linea Directa one of the largest companies we’ve ever advised, and we had a blast helping them grow their online presence. Smaller than Linea Directa, but still a relatively large company of 200 plus employees, Masbell hired us as online marketing specialist consults and help them create a stronger online presence. While consulting at Masbell, we showed them how to improve their website for online optimization in Colombia. We also advised them on how to improve their online presence with Instagram and other social media channels. The Institute For Integrative Nutrition is the largest nutrition school in the world. They have over 100,000 graduates in over 150 countries. IIN bought us in to strategize the launch of their continuing education programs, and for our done-for-you services in video marketing content, email marketing, sales page copywriting, market research, website design, Facebook ads copy and launch plan development. And to educate their students on online course launches, video marketing, and podcasting. A large firm that varies in its work from Real Estate to self-help, the Charfen company is a Fortune 500 Company that has been awarded by various magazines and investors as one of the fastest growing companies for several years during the 2000’s. Charfen Inc. is easily valued at over $100 million. 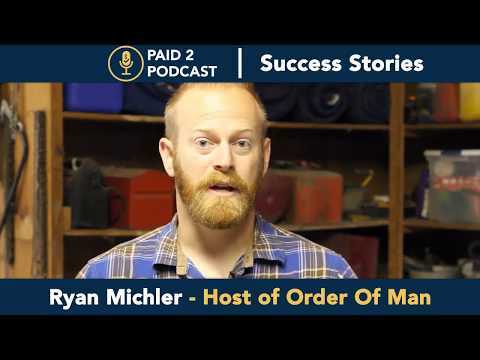 During our time with Charfen Inc., we advised them on how to use podcasting for business growth, put Alex on multiple podcasts with large audiences, and we also rebuilt their entire website. 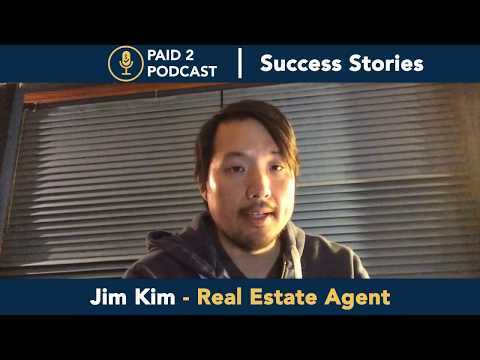 Former UFC Heavyweight Champion of the world utilized our services as online marketing specialist consultants to help him with his PR and how to utilize the world of podcasting to help him reach a broader audience. Bas Rutten has given us a raving testimonial which you can see in the video above. Now Bas Rutten has a professionally produced podcast, has been on various podcast shows that range in getting millions of views to thousands. Since our work as an online marketing specialist consultant with Bas, he’s become a good friend. Multiple time New York Times Best Selling author Marianne Williamson hired us to help her with the creation of her hit podcast show: Miracles With Marianne Williamson. We’ve been honored to help Marianne share her message in a bigger way, and we look forward to our continued work together. 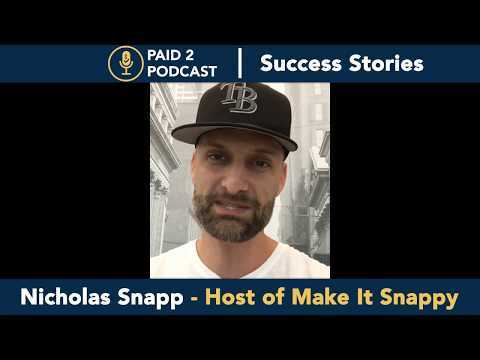 Former UFC Heavyweight Champion of the world utilized our services to help him with his PR and how to utilize the world of podcasting to help him reach a broader audience. Bas Rutten has given us a raving testimonial which you can see via our YouTube channel. Now Bas Rutten has a professionally produced podcast, has been on various podcast shows that range in getting millions of views to thousands. Since our work with Bas, he’s become a good friend. We help BIG mission businesses create a strong online presence and increase profits and brand awareness. 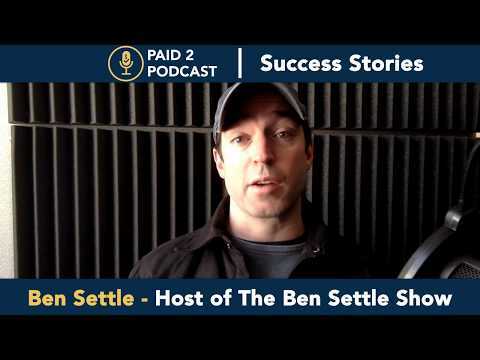 Along with this sampling as online marketing specialist consultants, you can also see that we host one of the largest online community for podcasters. 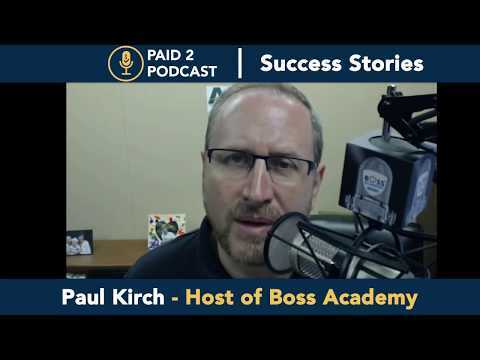 We also have raving fans of our online courses on creating passive income, launching a podcast, and making money from Facebook. We also have one of the top-ranked Leadership Podcasts Thriving Launch. 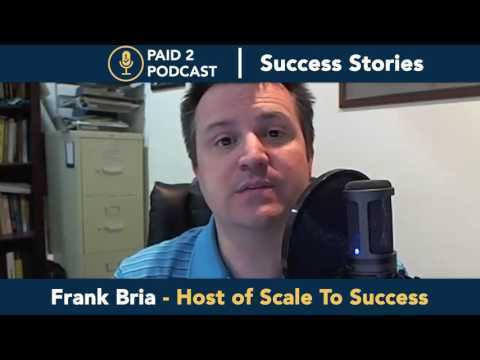 As international speakers on podcasting, passive income and living a freedom life, we feel confident that we can help anyone learn how to leverage podcasting for brand outreach, sales, and to keep your clients happy. Steve is an influencer, podcast host and New York Times bestselling author who’s built several multimillion-dollar companies from scratch and co-starred in an award-winning film. Dr. Don MacDonald is a coach to chiropractors, author, and speaker. We not only built his website, we also produce his podcast which has been featured on the top 100 charts in iTunes. Caffeine Mark is a podcast host who specializes in video and audio production. Dr. Thomas Recher is the owner of Mid Island Audiology and the host of the Positivity Effect Podcast. Giovanna Capozza is a Homeopathic Doctor, Holistic Nutritionist, Podcast Host and, Spiritual Intelligence Teacher. Alex Charfen runs a multi-million dollar company and is a regularly featured author, speaker and podcast host. 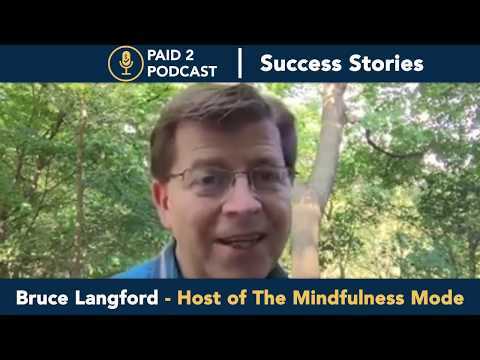 “Helped me achieved making my show great translating that into business growth and community growth. 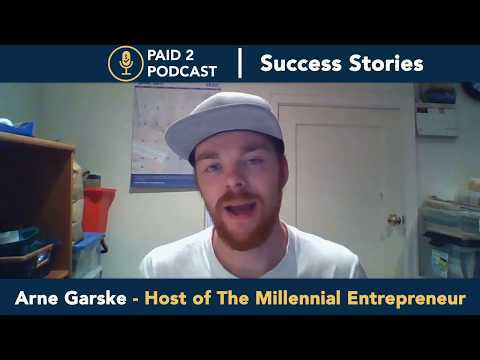 I’m just coming up on 10,000 members in my Millennial Entrepreneur community and a lot of those came from my podcast. 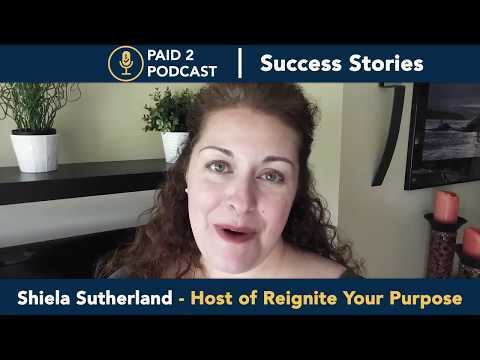 “I wish I found them and their course before I started the podcasting process because their course gives you all the steps of everything that you need to properly set yourself up, to understand what you need like different types of microphones, hosting, all the way to marketing techniques. Thank you to Luis and Kamala for caring and giving the time you have to make sure that me, and others like me, find success in the podcasting world. So, thank you. You have a message to get out into the world. But if you’re not monetizing it, you’re going to get burned out quick. 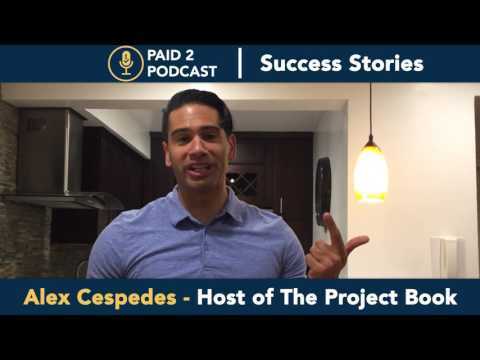 So what you need to do is get down with the Paid 2 Podcast program from Luis and Kamala because they’re going to give you the tools you need to make the most out of your podcast.They’re going to give you the information, the step-by- step process to do what you need to do to start making money and stop wasting time on your hobby. “Luis gave me coaching. He helped me get clear on my goals. Also, Luis helped me meet the right people and get in touch with the right communities to grow my podcast. © Thriving Launch 2018, All Rights Reserved.